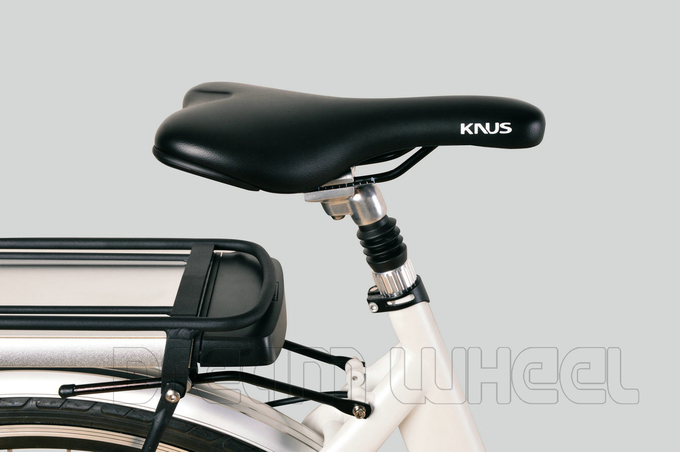 Easy to talk, can make OEM, can provide drawing and parts list to us, it's really useful to us. 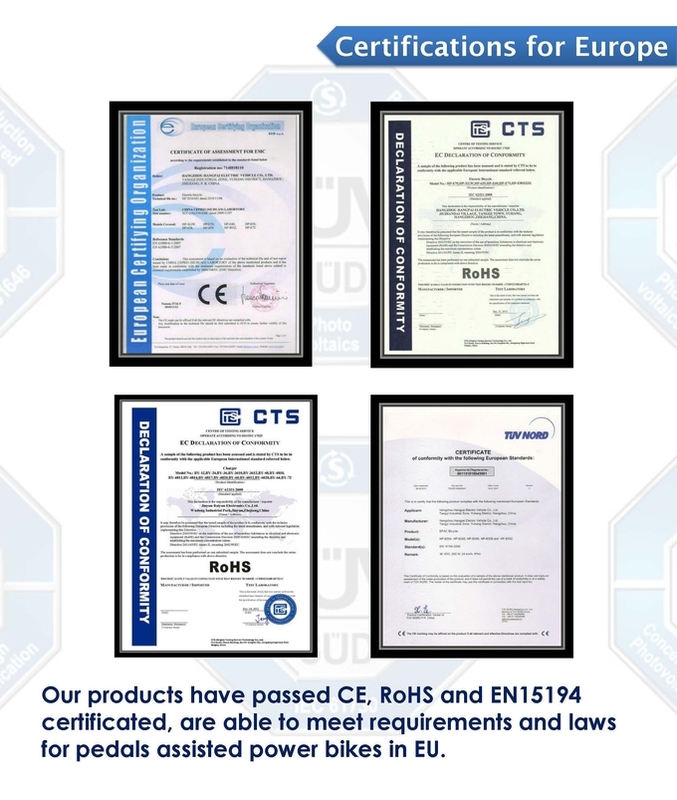 Good services and efficient works, I'd like to work with them. 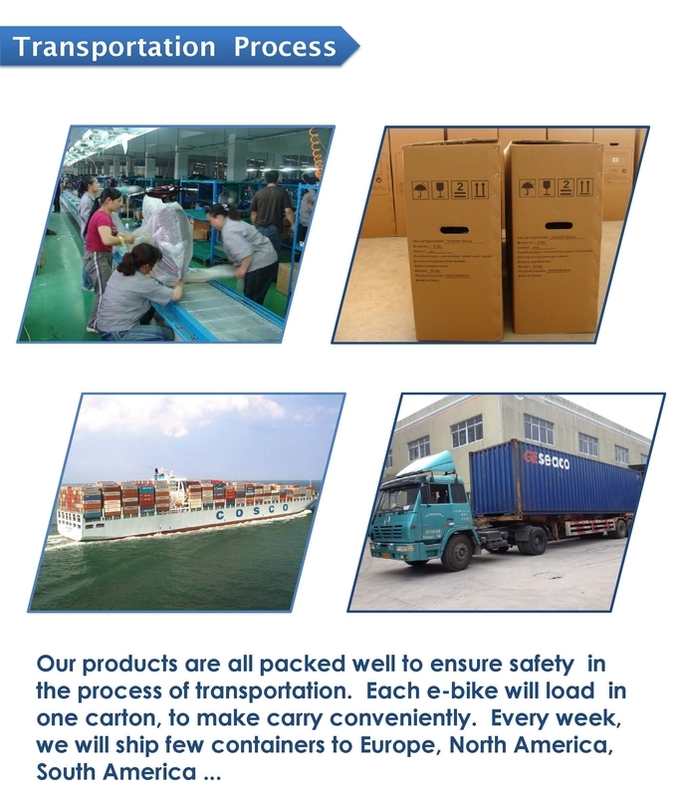 Every month, can get new models data from them, save my time. Good guys. 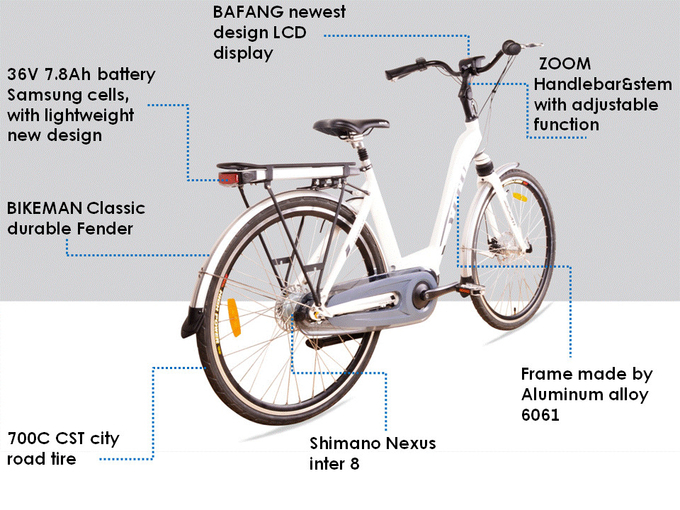 This electric city bike is our new Design model in 2015, class as High end product series. 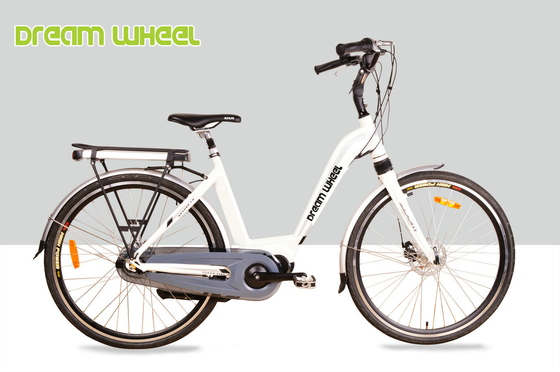 This is an exciting bike, you will be amazed at the torque offers climb hills and get you what you are going. The frames are available for men and ladies. At present, main market is Europe and America. 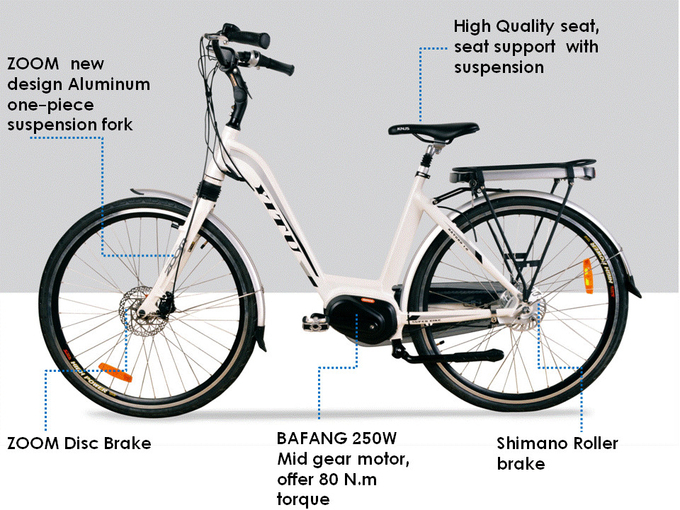 This electric city bike adopt Shimano Nexus Inter 8 derailleur , and 36V 250W BAFANG super power middle motor, can give driver more help to meet various road condition. 1. 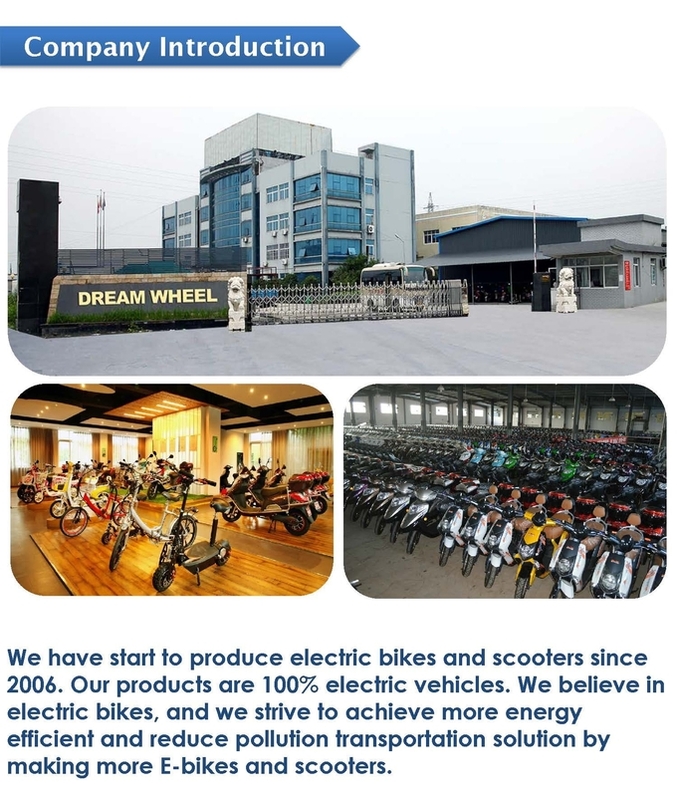 BAFANG middle motor, China famous electric bike motor supplier. 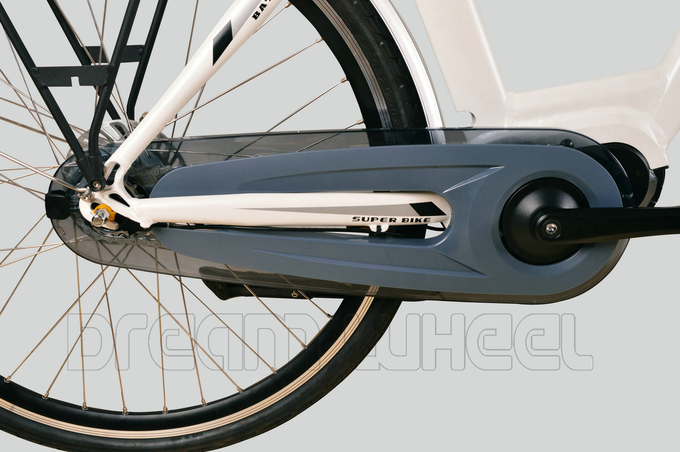 The Max Drive System puts the rider in complete control. 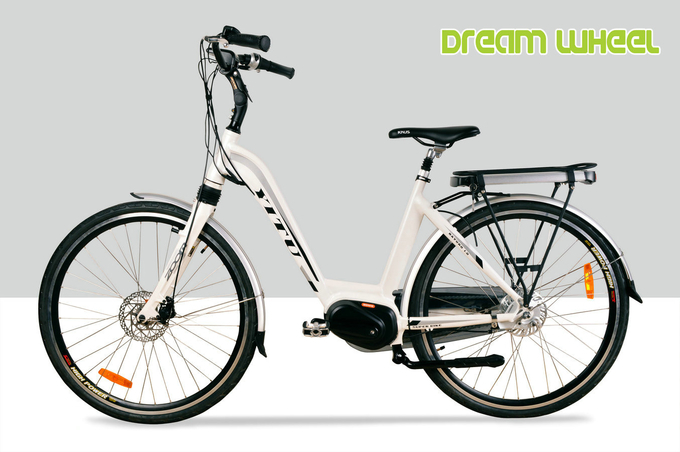 In spite of a generous power output and a maximum torque of more than 80 N.m, the motor operates in virtual silence. 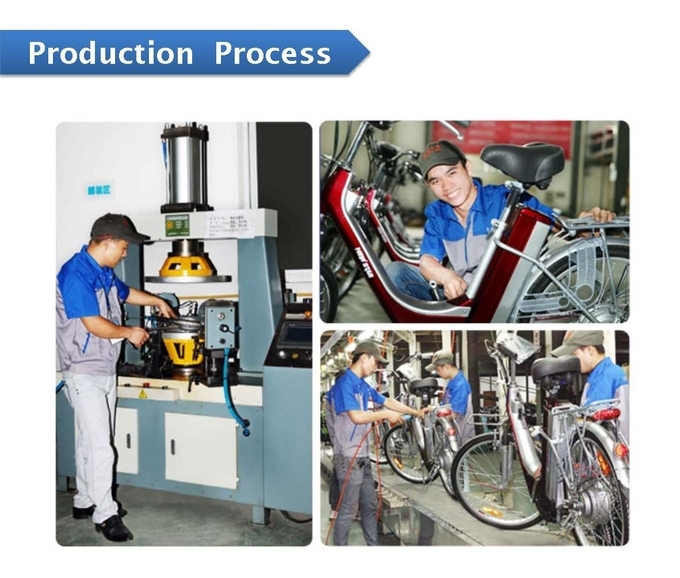 The modular motor design and integrated controller make disassembly easier and improve service responsiveness. This motor can be black, grey or sliver. 2. 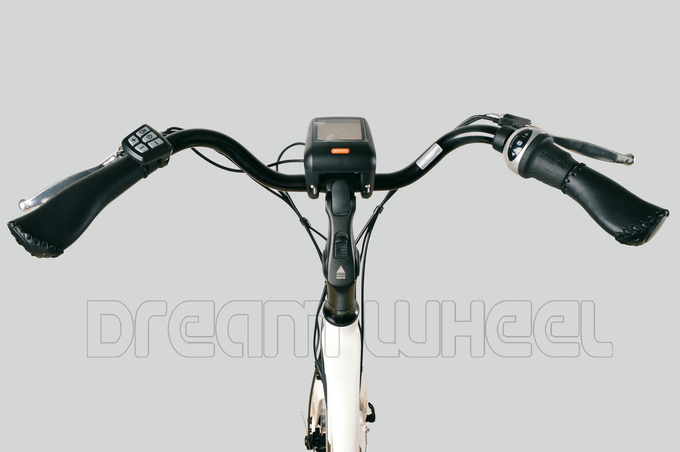 Shimano Nexus Inter 8, has interval percentages between the gears of 22,16,14,18,22,16,14, and a total range of 307%, comparable to a road bike derailleur gear systems. 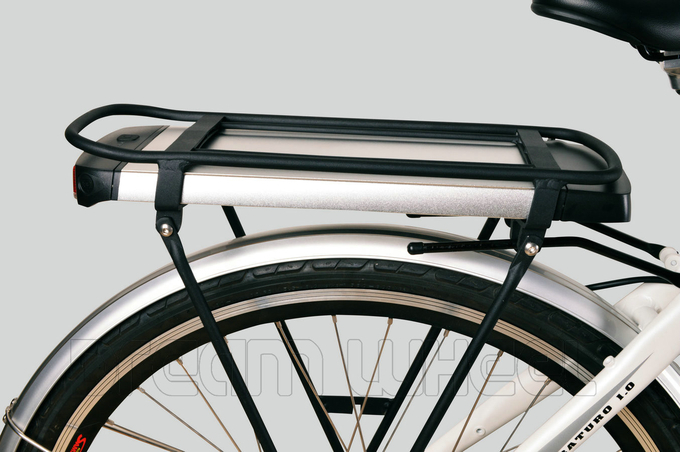 It is designed and intended for urban commuter use. 3. 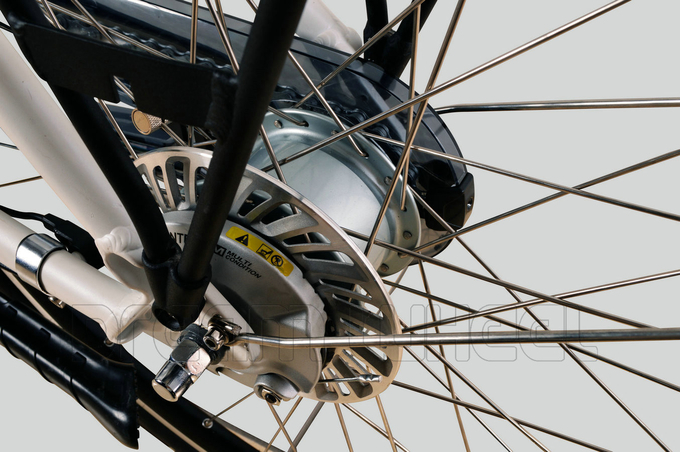 Shimano Roller brake system, works similarly to a drum brake, but is fitted to the side of the hub with a special adaptor ring. 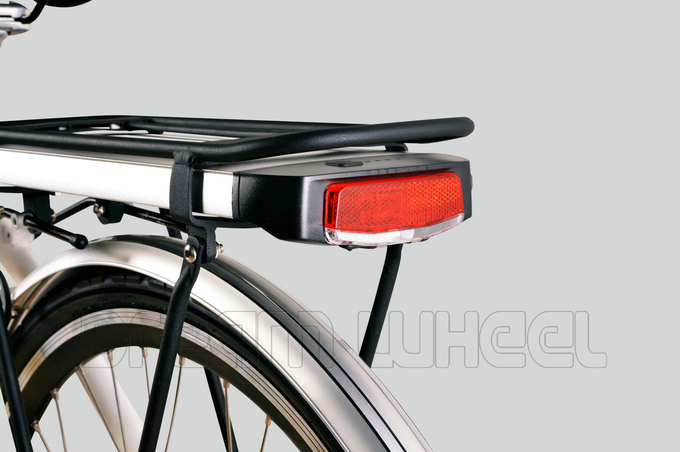 To provide better cooling the roller brake comes with an integrated cooling disc. 4. 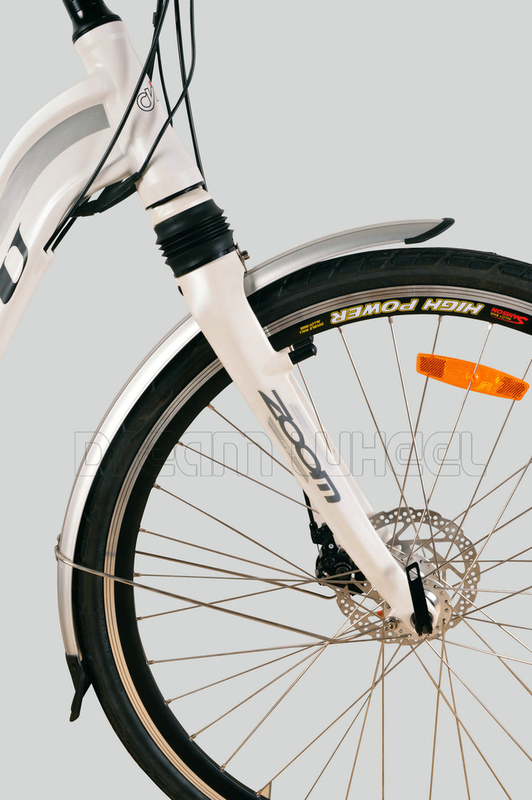 ZOOM fork, city trekking series, made with Spring pressure system, one-piece leg. 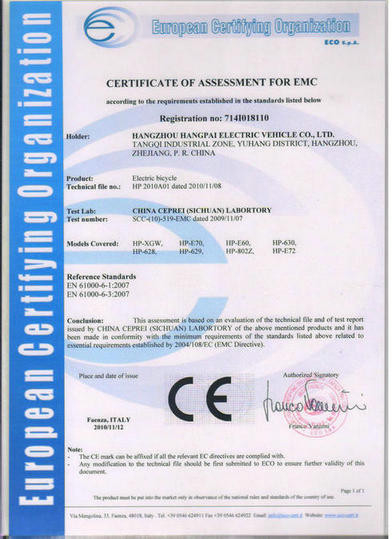 HANGZHOU DREAM WHEEL TECHNOLOGY CO.,LTD. 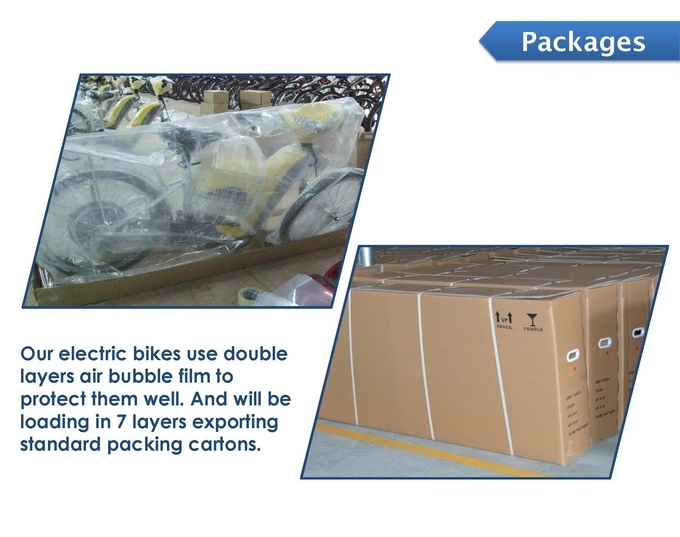 China Good Quality Electric Bike Scooter Supplier. 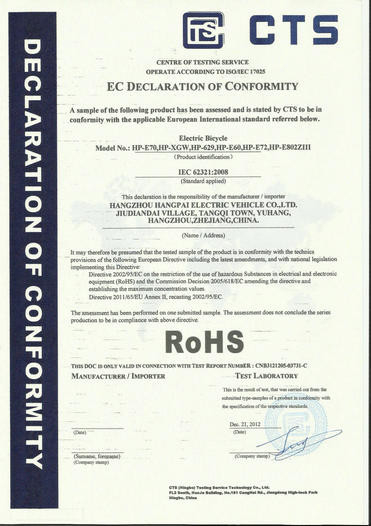 Copyright © 2015 - 2019 electric-bikescooter.com. All Rights Reserved.